Donations do not need to come from your own pocket to have a huge impact! 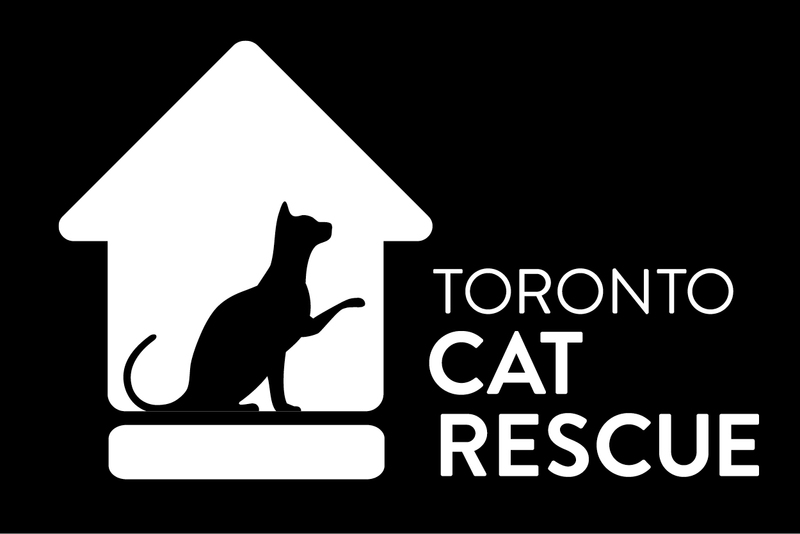 Host a fundraising event or initiative in honour of Toronto Cat Rescue (TCR)! We will provide you with lots of support and opportunities to promote your fundraiser to our network. Please fill out this application form to get started, or email Stephanie: stephanieflinn@torontocatrescue.ca and she will get back to you shortly. You can download our fundraiser orientation package here. You can also set-up a fundraising page through CanadaHelps and collect online donations from your friends and family.